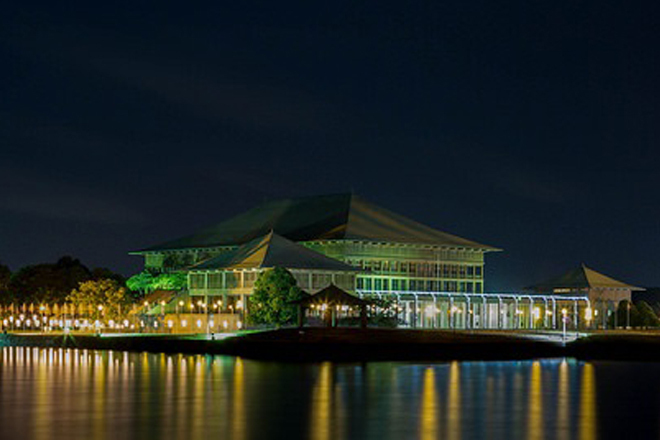 June 25, 2016 (LBO) – Sri Lanka’s Parliament has passed the Right to Information (RTI) bill with amendments on Friday. The main purpose of the Bill is to provide for the Right of Access to Information, to specify grounds on which access may be denied, to establish the Right to Information commission, to appoint Information Officers and to set out the procedure and for matters connected with it. Subject to the provisions of section 5 of this Act, every citizen shall have a right of access to information which is in the possession, custody or control of a public authority. The Right to Information bill was first presented to Parliament on the 24th of March 2016, and the amended bill was presented in Parliament on 23rd June for the second reading. Every public authority should appoint information officers. They shall deal with requests for information. Any citizen who is desirous of obtaining any information shall make a request in writing to the appropriate information officer. An information officer shall as soon as possible, make a decision either to provide the information requested or to reject the request. Where a request is refused, the information officer must inform the citizen who made the request, the grounds on which the request is refused. Any citizen who is dissatisfied with a decision of an information officer is entitled to appeal to the Commission. A citizen or public authority who is aggrieved by the Commission may appeal against such decision to the Court of Appeal.